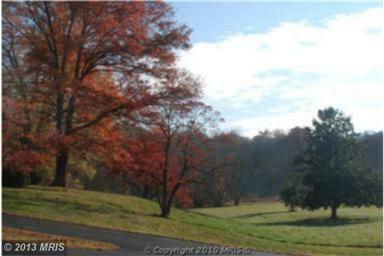 Approx 18 acres (includes tax ID#s 17050310409 and 17050310425) Picturesque view from Gallahan Road. 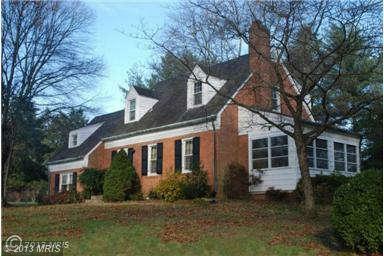 Brick house sits on hill w/horseshoe drwy. House, sold as is, but in good condition. Fireplace & electric updtd. Storage buildings. Mature trees, fish pond. Public water & sewer avail. Close to National Harbor, Rtes 210 & 95, & Wash DC. Buyer to pay all Seller’s closing cost expenses.